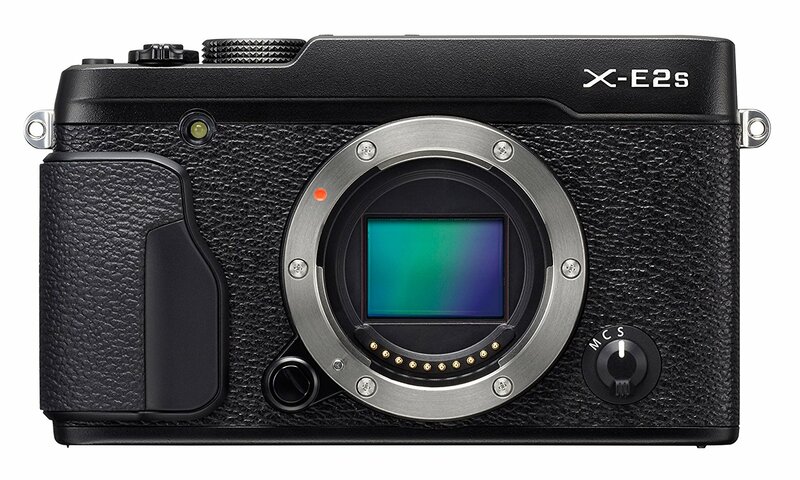 According to the latest rumors from Fujirumors, the upcoming Fujifilm X-E3 will shoot 4K video. This entry was posted in Fujifilm camera and tagged Fujifilm camera rumors, Fujifilm X-E3 on July 27, 2017 by admin. 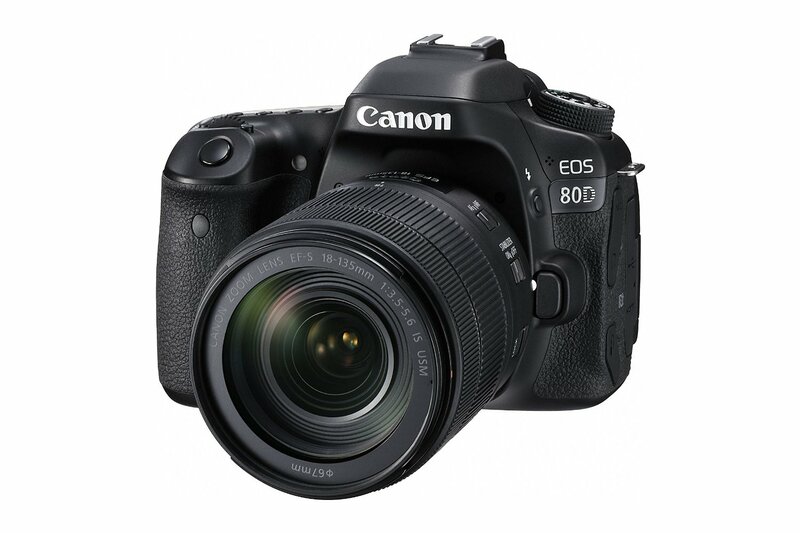 This entry was posted in Nikon Camera and tagged Nikon Camera, Nikon D850 on July 27, 2017 by admin. Good News!!! 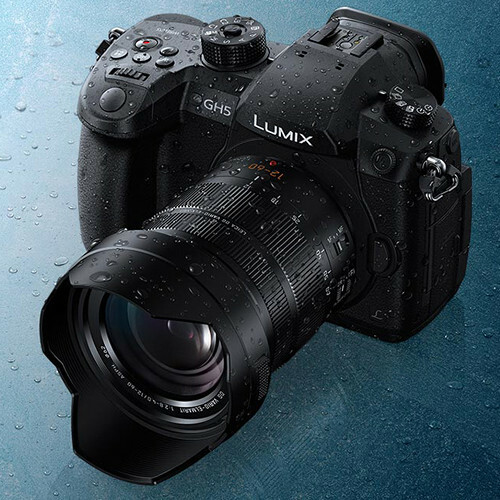 The new announced Panasonic GH5 with leica 12-60mm f/2.8-4 ASPH. POWER O.I.S. lens kit is now first in stock and shipping. 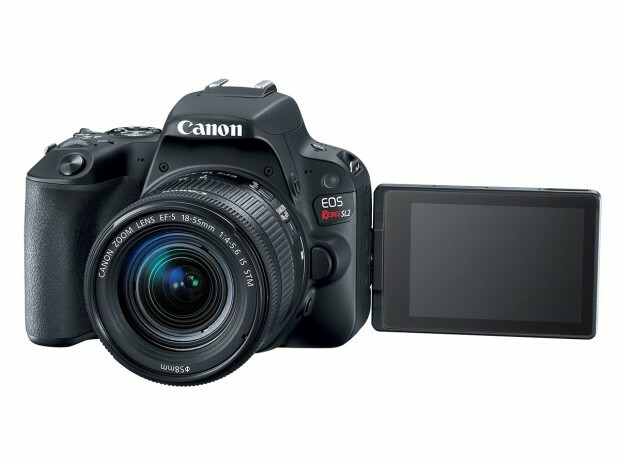 This entry was posted in Panasonic Camera and tagged Panasonic camera rumors, Panasonic GH5 on July 26, 2017 by admin. 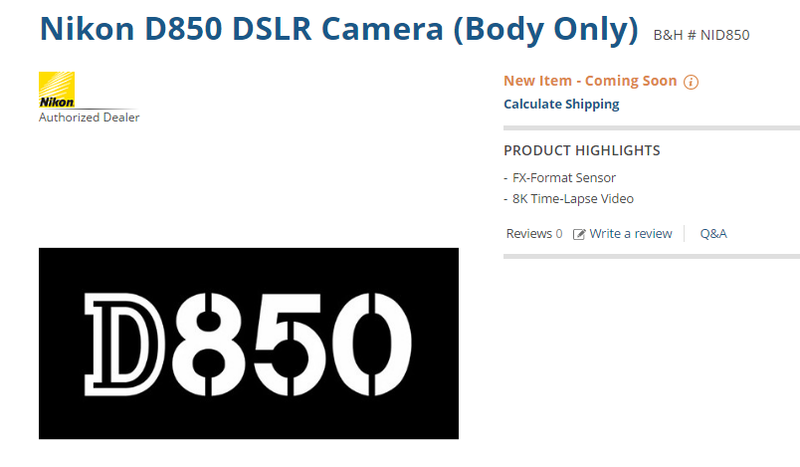 The upcoming Nikon D850 is now listed at B&H! 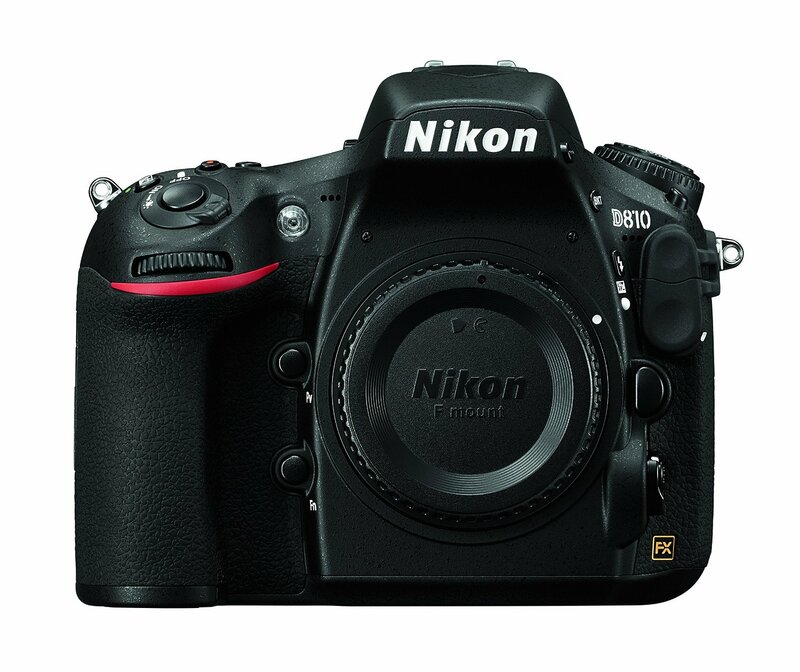 There is a big announcement at the date of Nikon’s 100th Anniversary. This entry was posted in Nikon Camera and tagged Nikon Camera, Nikon D850 on July 25, 2017 by admin. Confirmed! 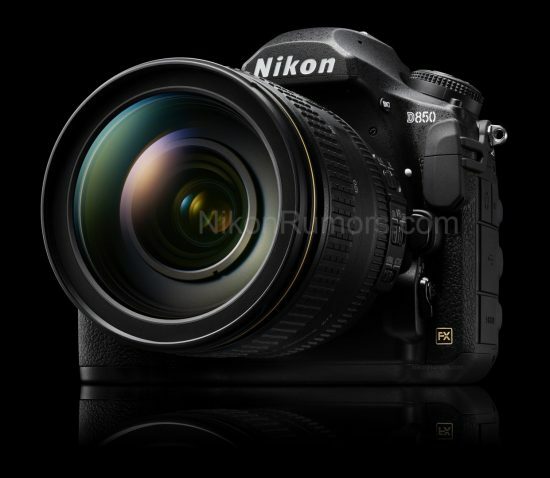 The upcoming Nikon D810 replacement will be called Nikon D850. According to the latest rumors from NR, the official announcement will be next week and the shipment in fall this year. This entry was posted in Nikon Camera and tagged Nikon Camera, Nikon D850 on July 24, 2017 by admin. 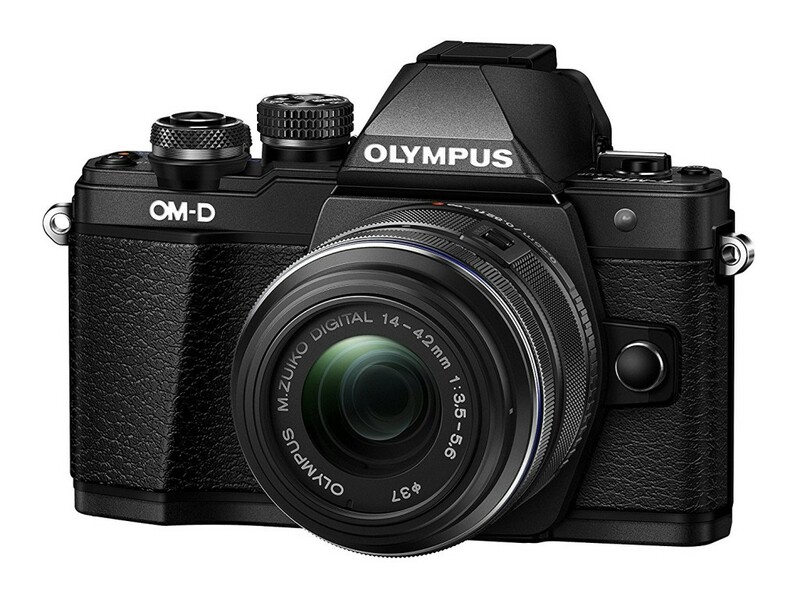 This entry was posted in Olympus camera and tagged Olympus camera rumors, Olympus E-M10 Mark III on July 19, 2017 by admin.